Is an Outstanding Achievement in Popular Film Oscar a good idea? Two days ago, the Academy of Motion Picture Arts and Sciences announced that they’ll be making some changes to the Academy Award format. In addition to giving out some of the “lesser” awards during commercial breaks, the Academy also announced the creation of the Outstanding Achievement in Popular Film Oscar. 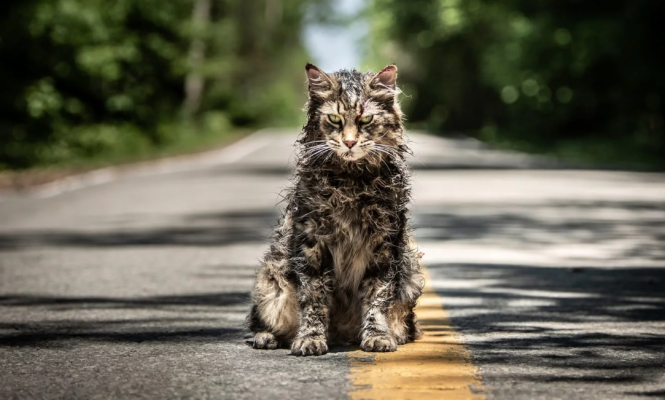 While there wasn’t much information given as to how the films in this category will be selected or what the overall criteria is, this announcement sent the film community into a frenzy. While obviously a public relations move to boost casual viewership, it’s safe to wonder if this award will do more to help or harm Hollywood’s biggest night. It’s no secret that the Academy has tried to adapt the Oscar ceremony to their audiences for years now. Whether they change hosts, incorporate themes, or expand the number of nominees, nothing has seemed to increase ratings for the award show. 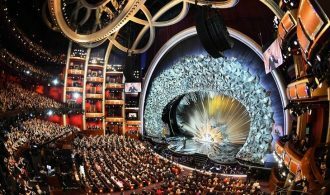 2018’s 90th Annual Academy Awards viewership was the lowest in history since Nielsen began tracking the numbers in 1974. Now, with the talk of the Popular Film Oscar, it seems that the Academy is looking to cater to the general public by honoring more hit films. 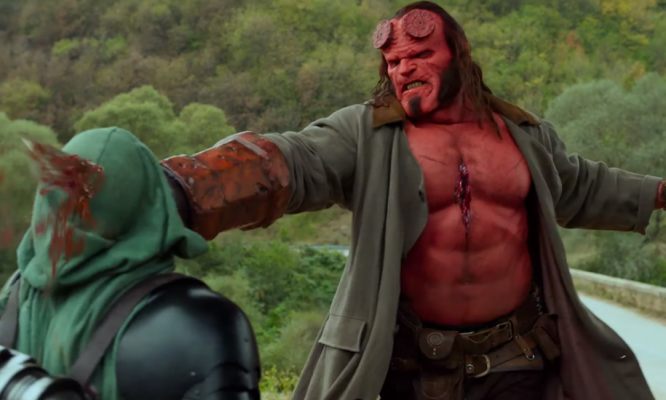 While this seems like an easy solution to appease the casual moviegoer, there’s much more to it than throwing the audience the proverbial bone. Over the years, the Academy has received a lot of flak for various reasons. There have been numerous criticisms about how their Best Picture nominees have been selected. Perhaps one of the most famous instances came during the 2009 Oscars. 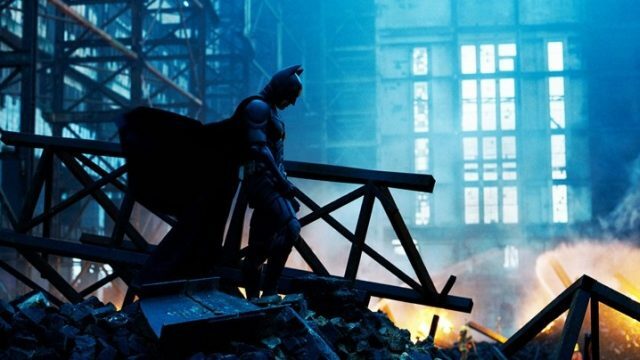 Christopher Nolan’s second Batman film, The Dark Knight, raked in an avalanche of money at the box office and continues to be well regarded to this day. Yet, it failed to crack the Best Picture lineup. Instead, The Curious Case of Benjamin Button, Frost/Nixon, Milk, The Reader, and eventual winner, Slumdog Millionaire, were the five nominees. While all fine films in their own right, these aren’t the films that the public remembers. They didn’t resonate in the same way that The Dark Knight had. Even that year’s host, Hugh Jackman, joked how a superhero film couldn’t be nominated in his opening song. The following year, the Best Picture category was expanded to include between five and ten films instead of the strict limitation to just five. In the years since, there wouldn’t be less than eight films in the category. The 2010 Oscars saw James Cameron’s Avatar, the highest grossing film of all time, nominated for Best Picture. Ultimately, it would lose out to Kathryn Bigelow’s The Hurt Locker but it was at least represented for the general public. The only problem with that is that, while technically impressive, Avatar is an inferior film when compared to something like The Dark Knight. Its cliched story and bland characters were more than enough to keep it from the Best Picture lineup. Alas, the public ate it up and it landed the nod. Now, that may be a subjective thing to say but therein lies the problem. Creating an Outstanding Achievement in Popular Film Oscar is essentially a consolation prize. 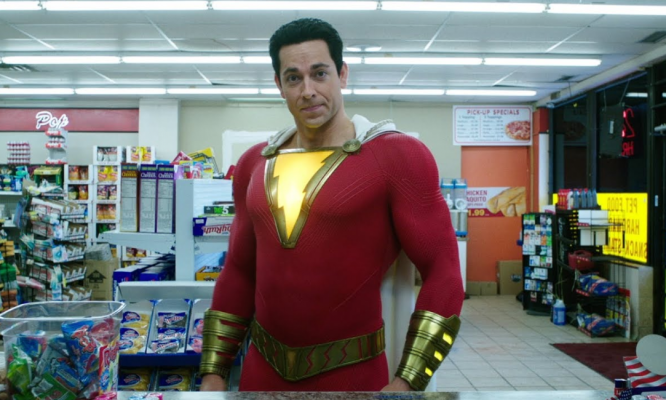 It seems that films that aren’t good enough to be credited with a Best Picture nomination, yet fare well with audiences, will be the potential nominees in this new category. It’s not about quality. However, isn’t that what we’re supposed to expect from the Oscars though? We aren’t talking about the MTV Movie Awards which have long been considered a joke in the industry. We’re talking about the Academy Awards. During the same year as The Dark Knight fiasco at the Oscars, Twilight was bringing home the Best Movie award for MTV. While this probably wouldn’t happen the same way at the Oscars, these are the types of things that are being called into question. It’s certainly true that the casual audience isn’t as familiar with the films being honored. That’s not necessarily the Academy’s fault though either. Much of that has to do with how these films are being promoted. Every year, you’ll catch people saying, “I haven’t heard of any of these movies,” when the nominees are announced. From experience, seven of the nine Best Picture nominees at last year’s Oscars played in our local theater before the ceremony. The only two that didn’t were Phantom Thread and, eventual winner, The Shape of Water. With only one theater in the area, that’s actually pretty decent for a smaller market. Obviously, that’s not the case everywhere but it goes to show that maybe it’s not the Academy’s problem that these films aren’t receiving the popularity they deserve. It’s the very audience that the Academy is looking to coddle that aren’t doing their part. Let’s take a second to talk about another issue that the Academy has been facing. A few years ago, the #OscarsSoWhite controversy took precedent over the 2016 award show. With no African Americans being represented for any of the top awards, people went crazy over the lack of diversity. It’s probably no coincidence that the following year saw a number of African American nominees. 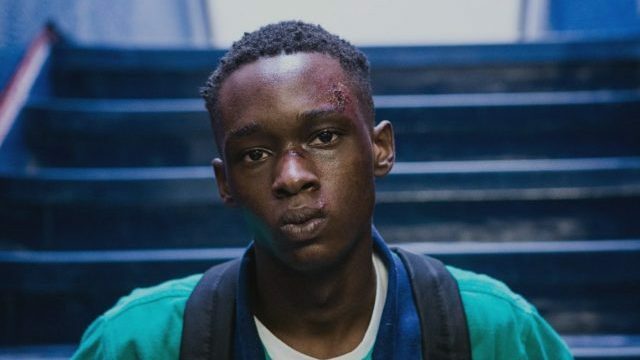 The Best Picture prize ultimately went to Moonlight, a coming-of-age drama about an African American boy’s sexual identity over the years. There’s certainly nothing wrong with people questioning snubs and, yes, films like Straight Outta Compton and Creed deserved to be recognized the year of the #OscarsSoWhite controversy. Yet, no one talks about the countless other nationalities and races honored over the years. From 2014-2015, a Mexican director went home with the Directing award and one of them, Alejandro G. Iñárritu, also was honored for Best Picture for Birdman as well. To bring this full circle, Marvel’s Black Panther is currently the film most people expect to see in the Popular Film award race despite being your mostly typical superhero fare. Would a Popular Film Oscar dissolve any of these criticisms? Highly doubtful. Ultimately, the Academy has been driven to a point where they have to pander to everyone. It’s no longer just about which films are deemed to be the best of the year. It’s more about who or which films aren’t represented at the award show every year. On top of everything, what will it even mean when a film wins an Oscar simply for popularity? The Oscars aren’t here to strictly cater to every person’s subjective tastes. Again, introducing a Popular Film award is a consolation prize. It’s a participation trophy at best. The Academy has been backed into a corner in a lot of ways and the introduction of an Outstanding Achievement in Popular Film Oscar is nothing more than a bone to throw to the people unfamiliar with the films being recognized while also cheapening their product. Buy resume services. Write resume.. Edit movie reviews., Write movie reviews help online..